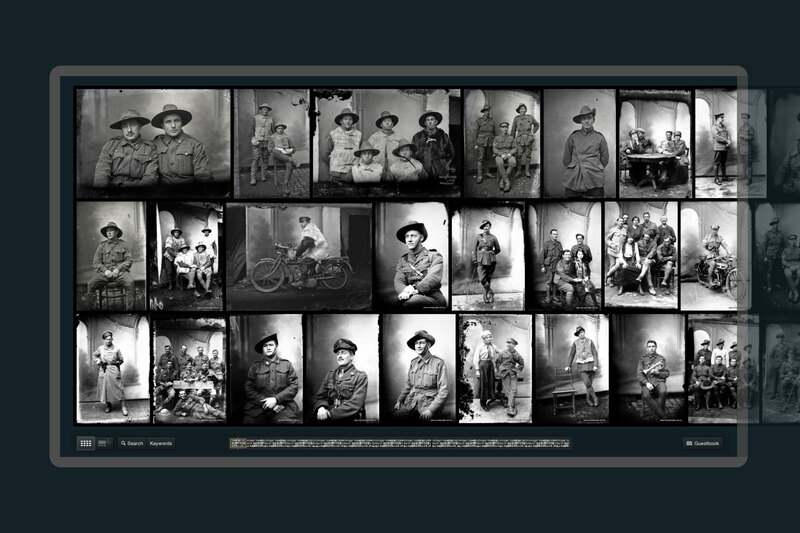 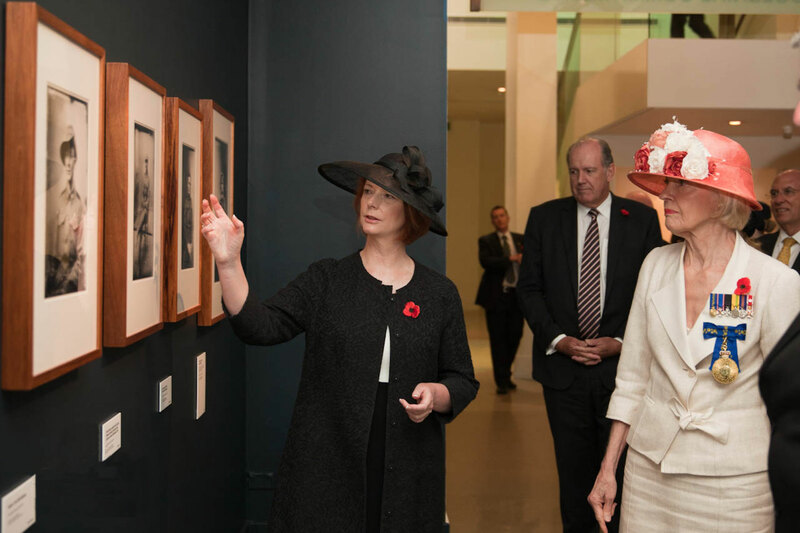 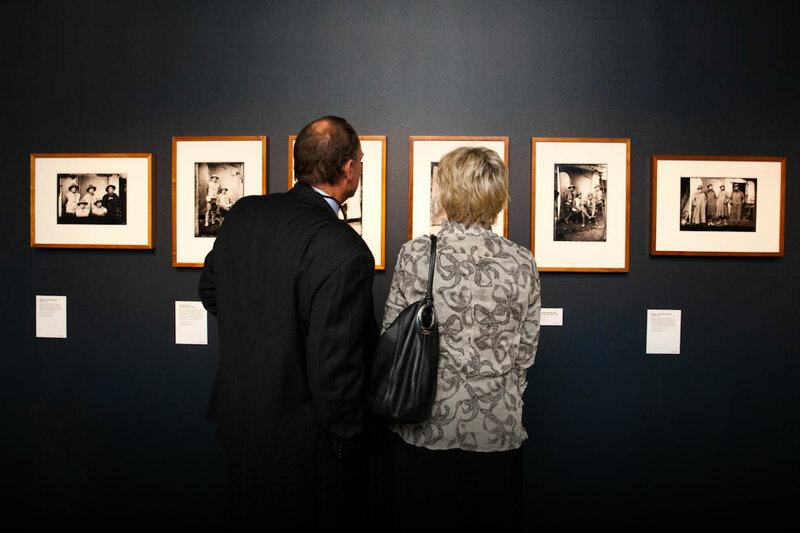 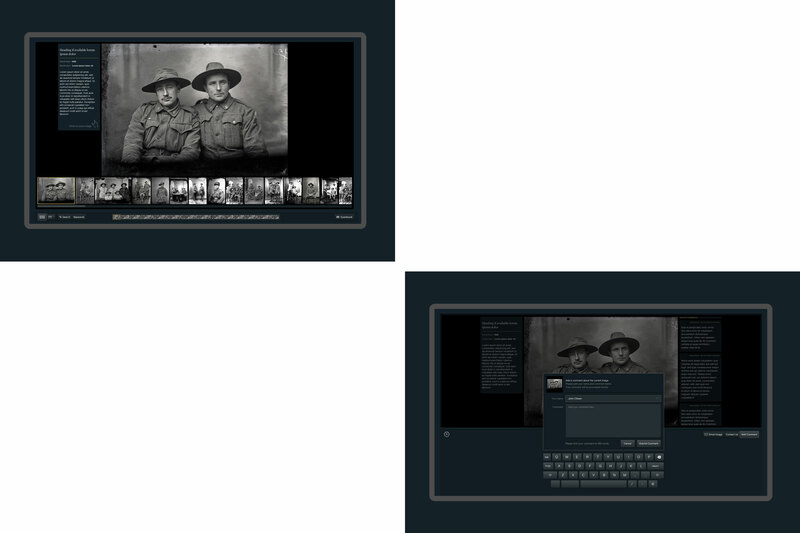 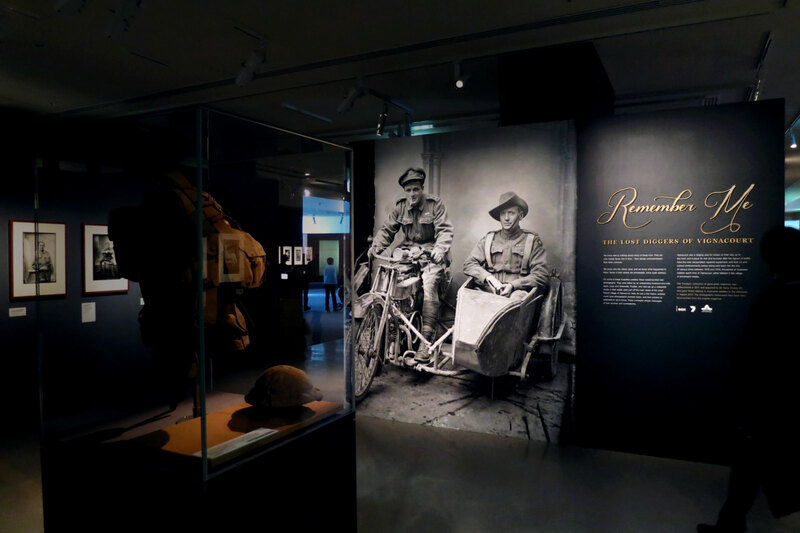 A photographic exhibition of the Thuillier Collection, displaying portraits of mostly unknown Australian soldiers. 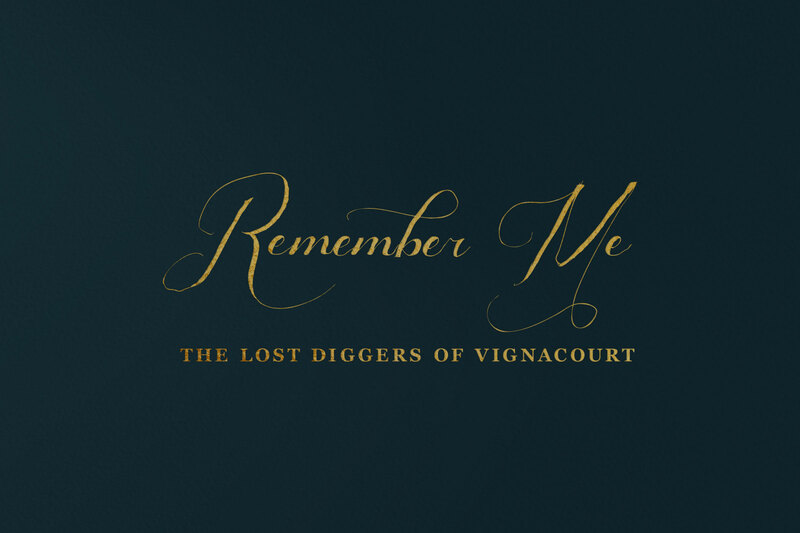 The identity and design reflects the typography from the period. 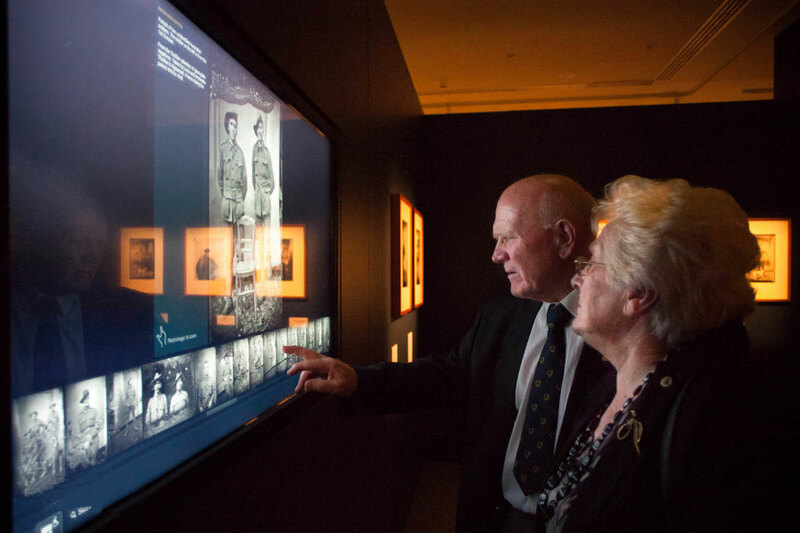 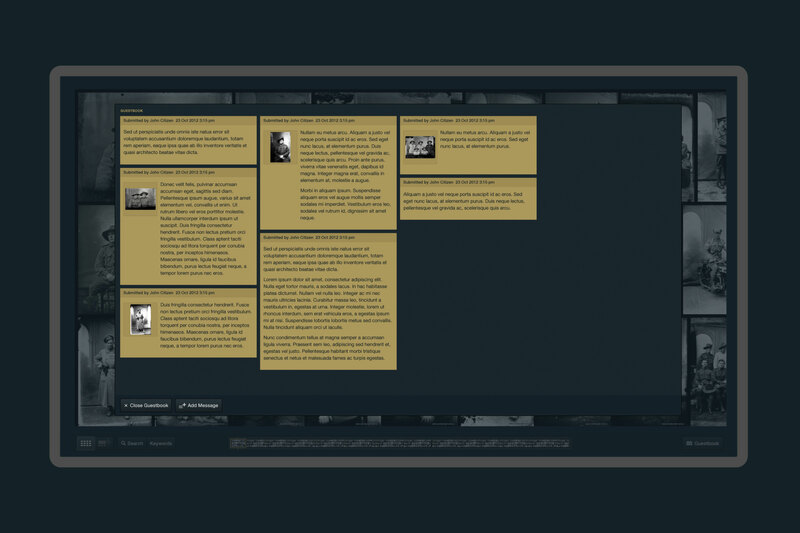 A major part of the exhibition also included an interactive touch screen.